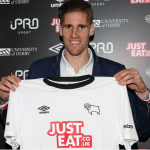 Raul Albentosa Redal (7 September 1988) is a Spanish central defender who plays for Spanish La Liga side Málaga CF on loan from English Championship club Derby County. 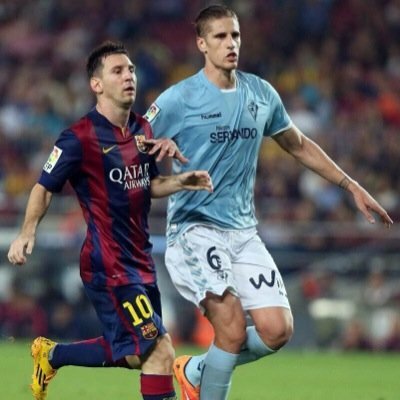 Rual Albentosa played youth football with local club Elche CF, making his senior debuts in 2007–08 season with the B-team in Tercera División. On 15 June 2008 he played his first official game with the main squad, starting in a 0–1 away loss against Xerez CD. 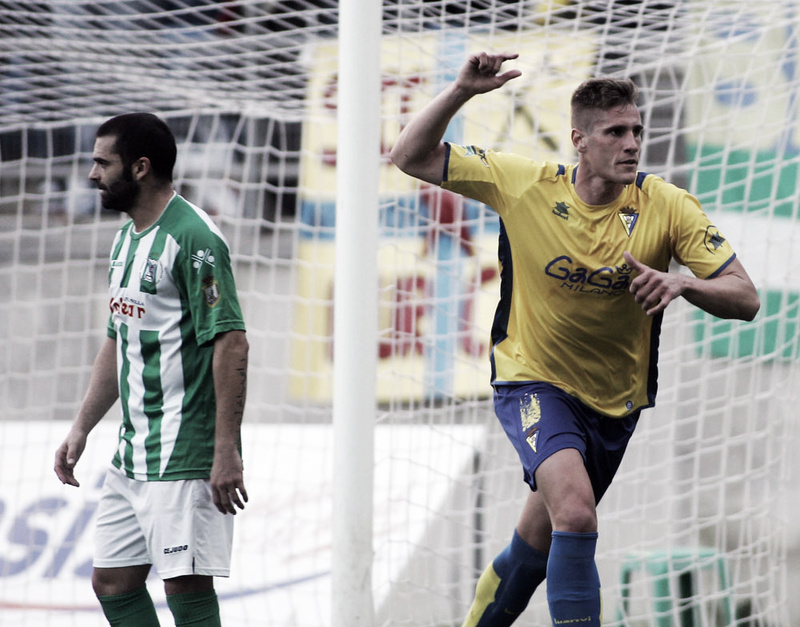 In August 2009 Albentosa was loaned to Caravaca CF. Raul returned to Elche in January of the following year, however, and played in a further two contests in Segunda División until the end of the campaign. In the following years, Albentosa did not settle with any team. He competed in the fourth level with Real Murcia B before moving to CD San Roque de Lepe and Cádiz CF in Segunda División B in consecutive seasons. 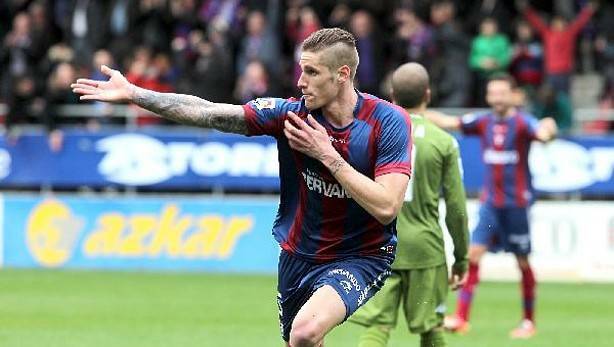 On 21 July 2013 Albentosa signed with SD Eibar, freshly promoted to the second division. He enjoyed a breakout season with the club, playing 32 matches and scoring 2 goals en route to the club’s second consecutive promotion, this time to Spain’s Primera Liga for the first time in the club’s history. 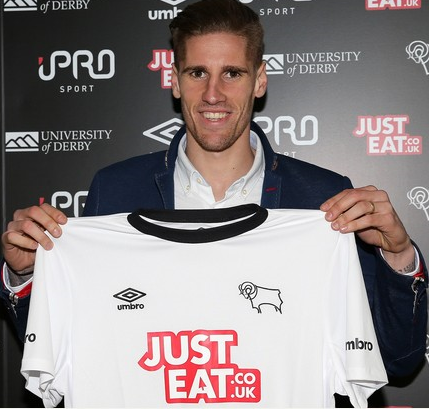 On 16 January 2015 Albentosa signed for Derby County on a two-and-a-half year deal, after the English club paid the €600,000 of his buyout clause. He made his competitive debut for his new team eight days later, playing the first half of a 2–0 home victory against Chesterfield in the fourth round of the FA Cup. 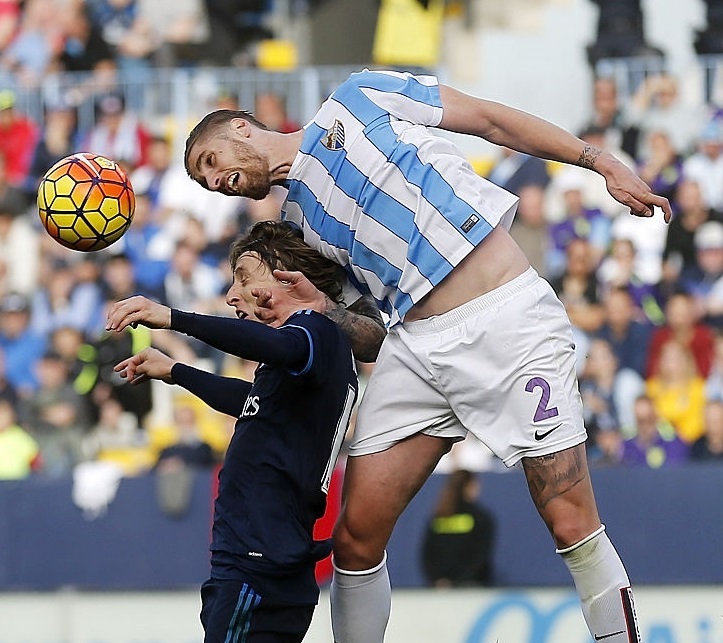 Albentosa returned to Spain in the 2015 summer, after agreeing to a one-year loan deal with La Liga club Málaga CF.